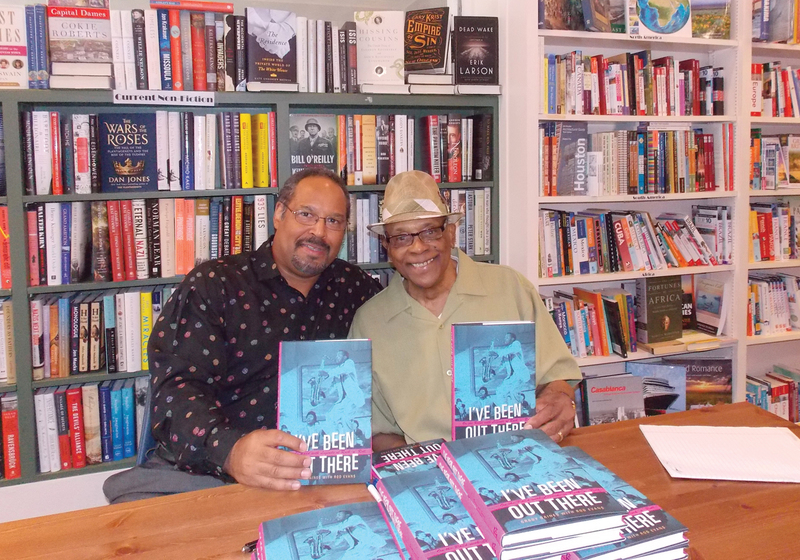 Author Rod Evans, left, with blues legend Grady Gaines. 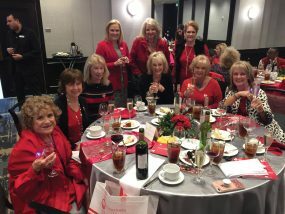 Bay Area Houston Magazine contributing writer Rod Evans is the co-author of the recently released book titled “I’ve Been Out There: On the Road with Legends of Rock ‘n Roll” with Houston saxophone legend Grady Gaines. The book, published by Texas A&M University Press, examines the amazing 60-plus year career of Gaines, who speaks candidly about life on the road supporting some of the biggest names in blues, soul and R&B. This annotated autobiographical account contains anecdotes about life on the road and in the studio, along with archival photos. 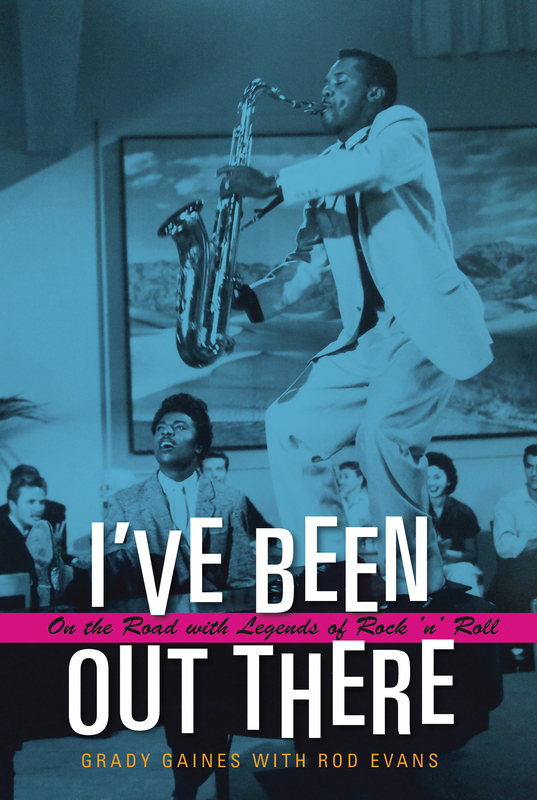 It affords readers a glimpse into the creative makeup of a man whose distinctive sax playing powered some of the most popular songs of the 1950s, helped define the genre and mesmerized countless audiences. In the 1950s, as the leader and musical director of the Upsetters, the original backing band for rock pioneer Little Richard, Gaines first exposed the music world to his unique brand of “honkin’” bombastic, attitude-drenched saxophone playing during Richard’s biggest hit-making era. In the 1960s, the Upsetters became the backing band for Sam Cooke and Little Willie John and crisscrossed the country as the go-to-band for revue-style tours featuring James Brown, Gladys Knight and the Pips, the Supremes, Jackie Wilson, Little Willie John and Etta James. Grady continues to perform today as leader of Grady Gaines and the Texas Upsetters. The book is available online at Gradygaines.com, TAMUpress.com and Amazon.com.